AvSuper’s Canberra office has moved! As of today, AvSuper is in a new office! 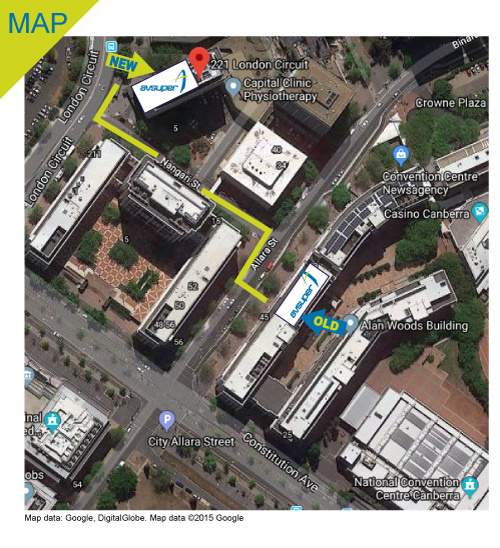 It isn’t a big move – we are just a two minute walk from our old office near the Airservices Australia reception.If you’re in Canberra, we’d love to have you drop in to see our new offices and chat to our team. From our old office on the Airservices Plaza, it’s as simple as crossing Allara St and walking along Nangari St to London Circuit. 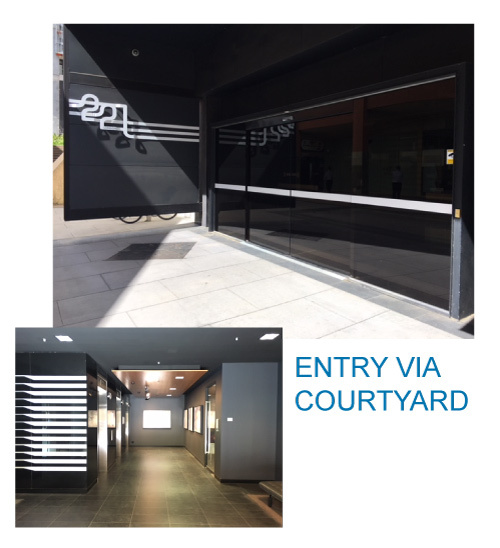 Entry is via the courtyard on London Circuit side – turn right into the courtyard area near the bus-stop towards Mingle Cafe and catch the lift to the fifth floor. AvChat and Facebook are operating as usual!